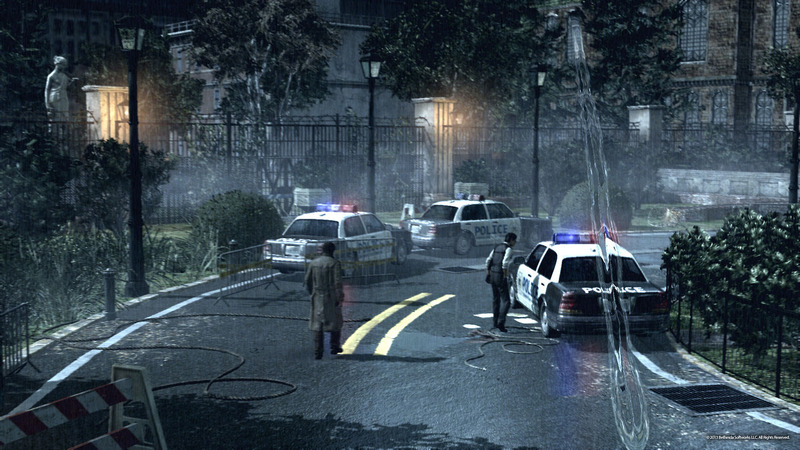 Yesterday saw the release of a live action trailer for Shinji Mikami’s upcoming horror game The Evil Within and today Bethesda has posted a batch of screenshots to the game’s official Tumblr page. Tags: Bethesda, Shinji Mikami, The Evil Within. Bookmark the permalink.